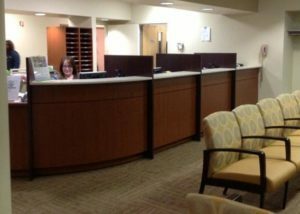 Move in Sync with the Medical Staff. 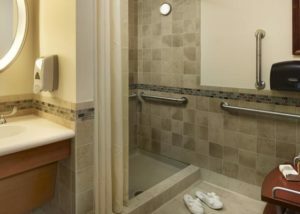 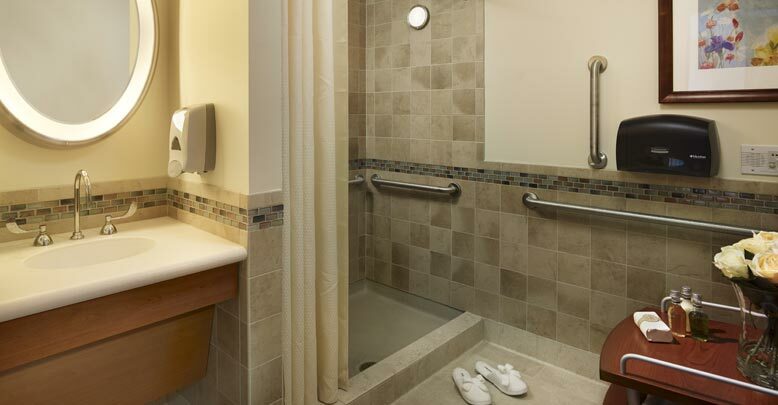 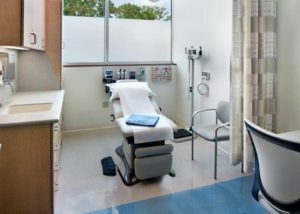 Warm and Welcoming Patient Rooms. 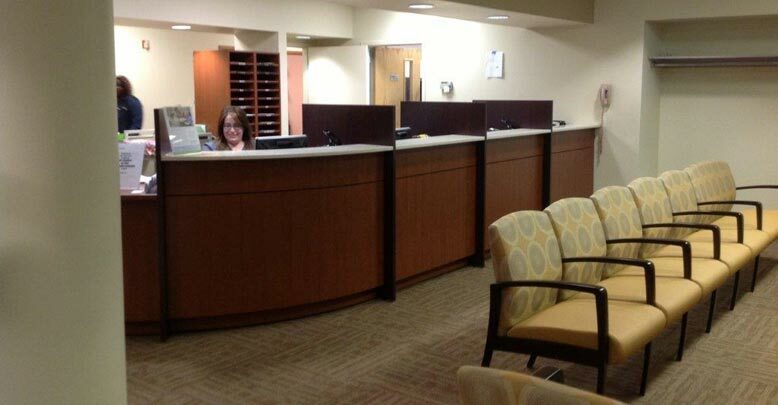 Keeping Patients in High Regard. 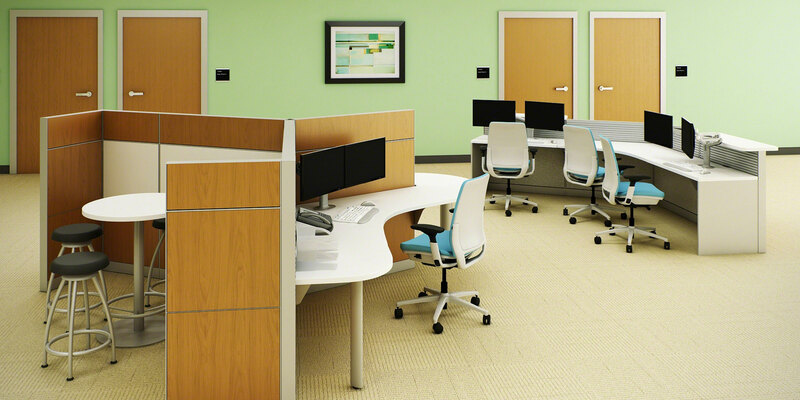 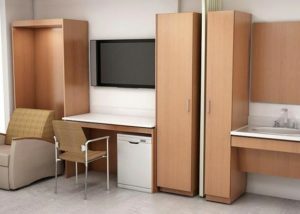 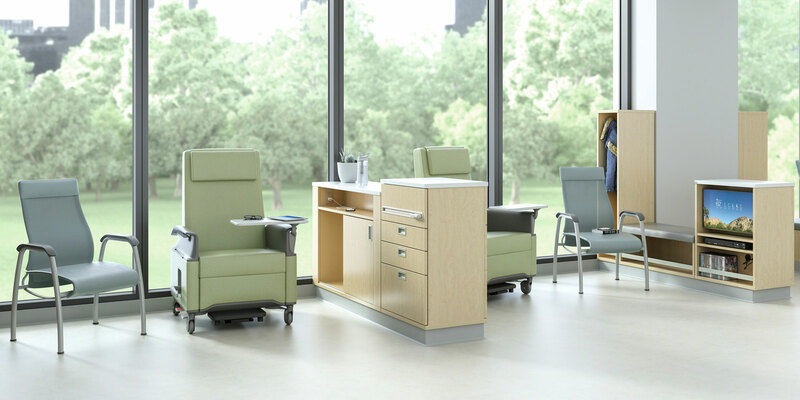 Office Furniture for Healthcare. 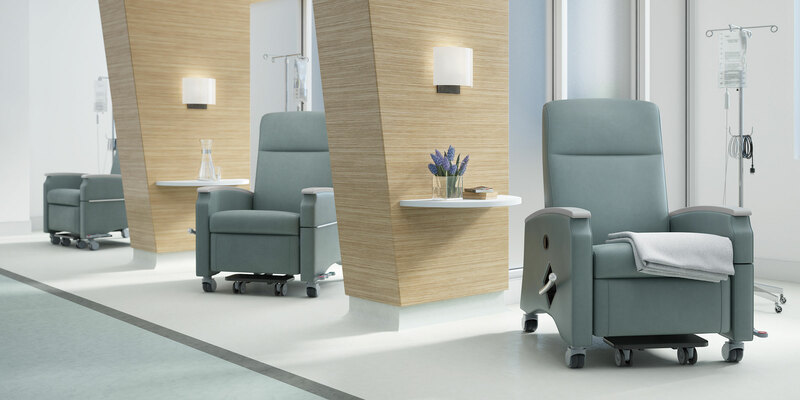 Healing Environments. 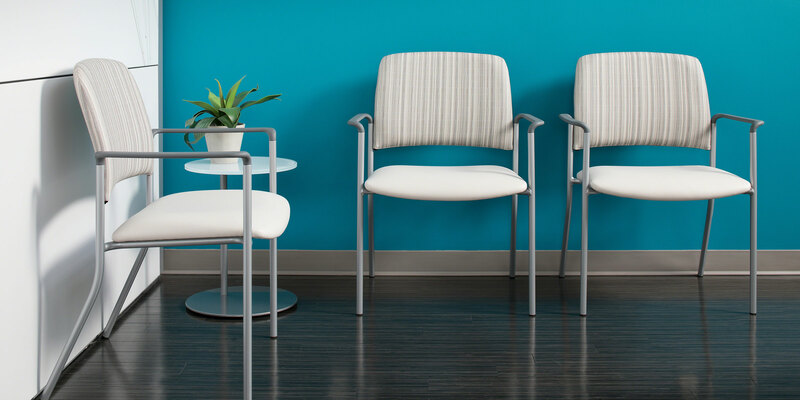 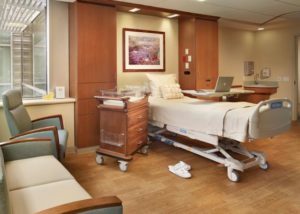 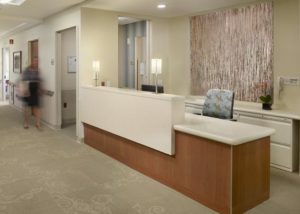 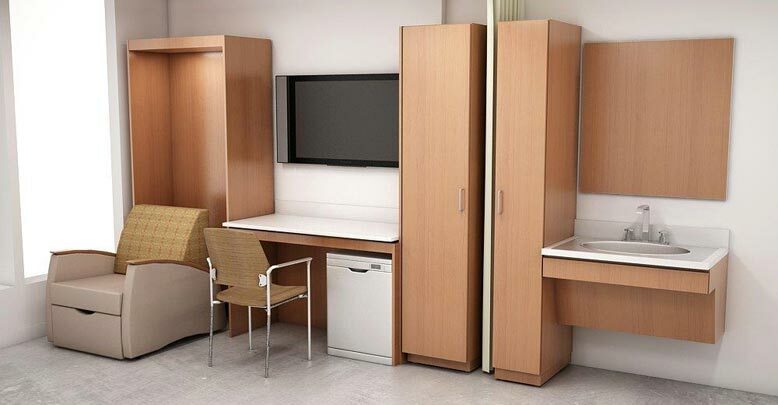 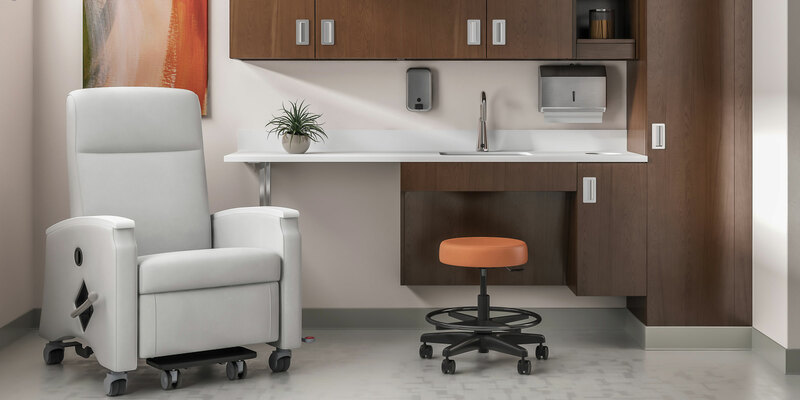 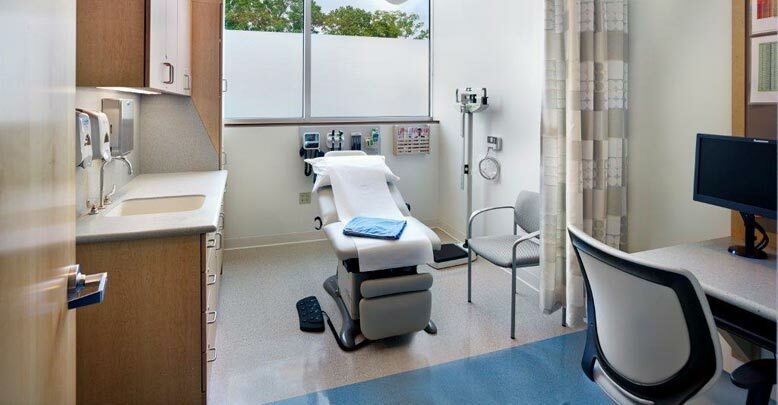 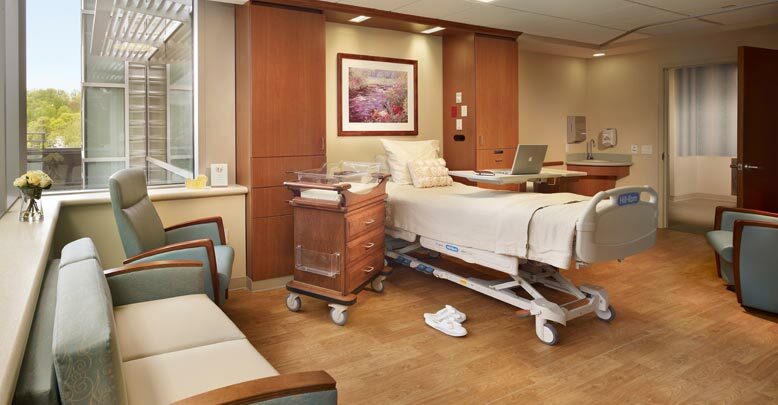 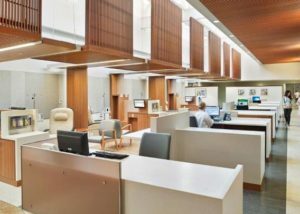 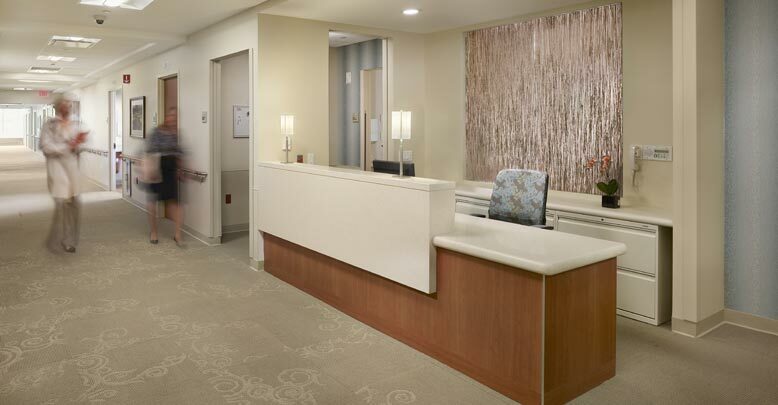 Healthcare organizations know the importance of creating inviting environments for patients and families with comforting medical office furnishings. 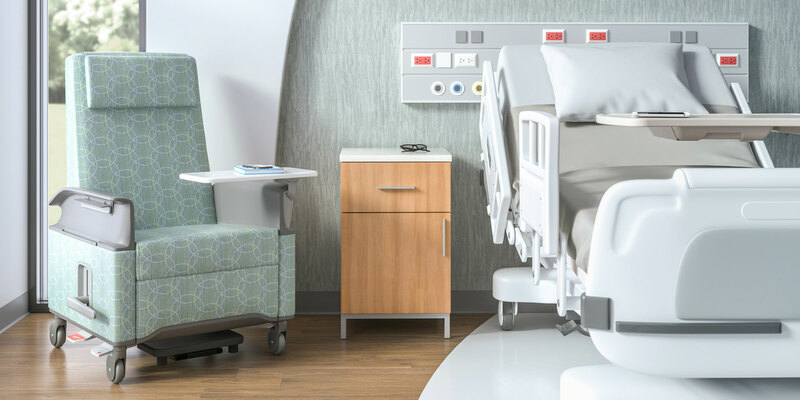 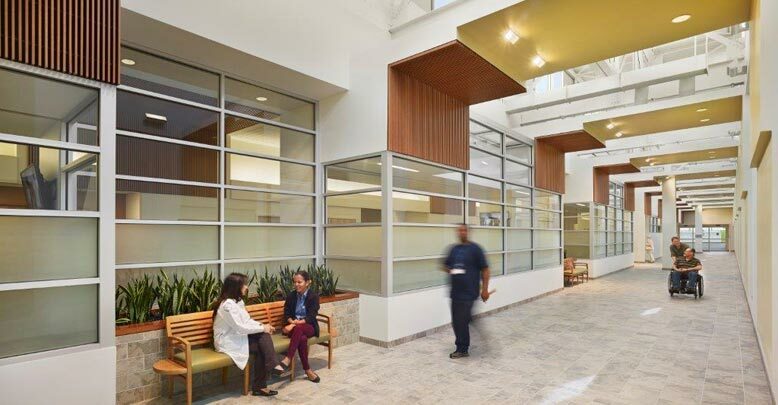 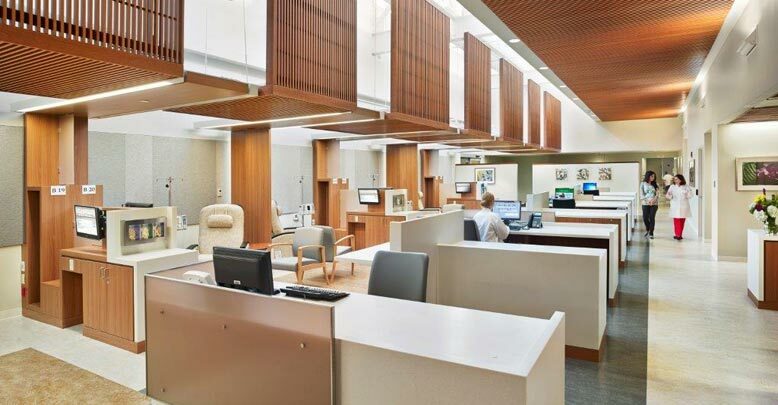 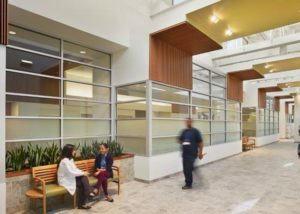 IWE has extensive experience in planning office furniture for healthcare facilities to transform clinical environments into warm, welcoming spaces.